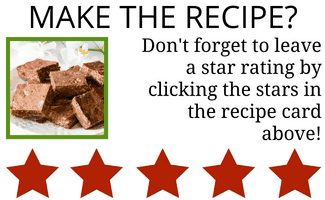 Home » Homemade Cajun Spice Mix | Better Than Store Bought! Homemade Cajun Spice Mix | Better Than Store Bought! If you’re looking for a way to elevate the food you are cooking, look no further than the ingredients you’re using to make them. Using fresher ingredients always results in better tasting food. 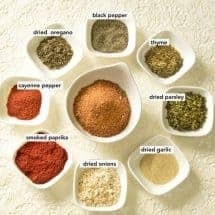 It’s a given to use fresh meat and produce when making a recipe, but few consider making their seasoning mixes from scratch. This Homemade Cajun Spice Mix is really quite simple to make and it makes a world of difference in how your Cajun food tastes. Believe me, I know that store-bought spice mixes are easier, but in the world of cooking easier doesn’t necessarily mean better. Convenient, yes, but not nearly as flavorful as making it yourself. This Homemade Cajun Spice Mix is easier to make than you think and will really add some kick to your next Cajun dish! One of the best things about this Homemade Cajun Spice Mix recipe is that you’re likely to have all of the ingredients already in your spice cabinet. Even if you don’t, they’re all quite common ingredients that you can easily find at your local grocery store. And since you’ll be choosing all of the ingredients yourself, there’s no need to question the quality or source of the ingredients in your Cajun spice mix. Making your own Homemade Cajun Spice Mix may sound like a daunting task, but it’s actually quite simple. You simply measure all of the ingredients out, mix them together and run them briefly through a spice or coffee grinder. That’s it. After you try it once and see how good it turns out you’re sure to want to make all your own spice mixes from now on! 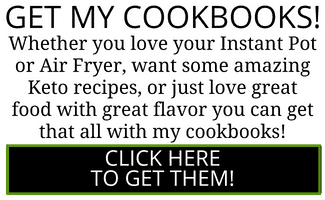 If that’s the case, check out all my homemade spice mix recipes here. 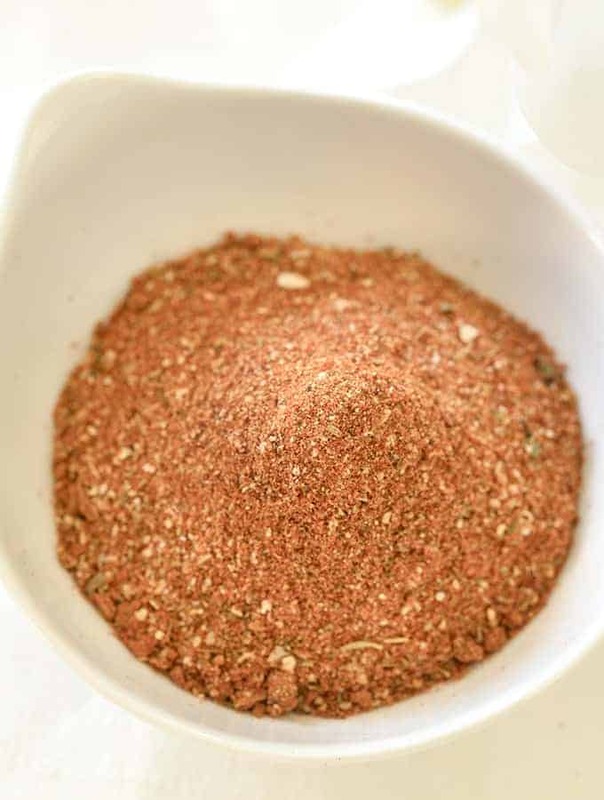 Looking for some awesome dishes to use this Cajun Spice Mix in? Check out my Instant Pot Cajun Dirty Rice recipe! It’s a classic Cajun side dish that’s elevated with Homemade Cajun Spice Mix. 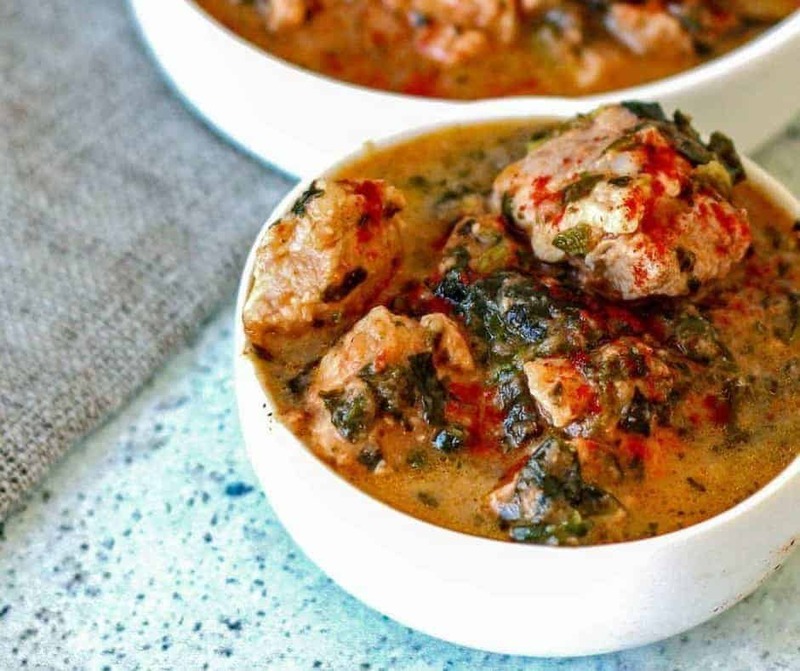 Another great dish to try your freshly made Homemade Cajun Spice Mix is my Instant Pot Keto Spicy Pork Stew with Spinach. 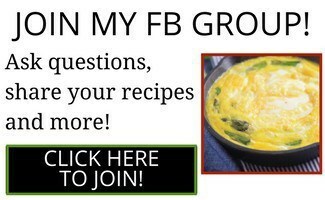 It’s quick, easy and low carb! So next time you go to make some dirty rice, Cajun chicken, gumbo or jambalaya, put away that store bought Cajun seasoning mix and make your own Homemade Cajun Spice Mix. 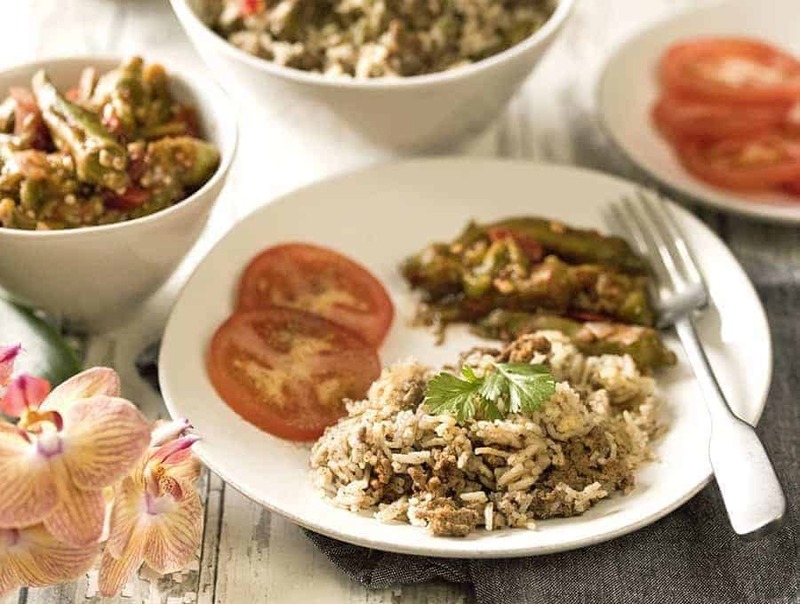 It will make a world of difference in how your Cajun recipes taste and your family will think you’ve ordered in Cajun food from an authentic Cajun restaurant. 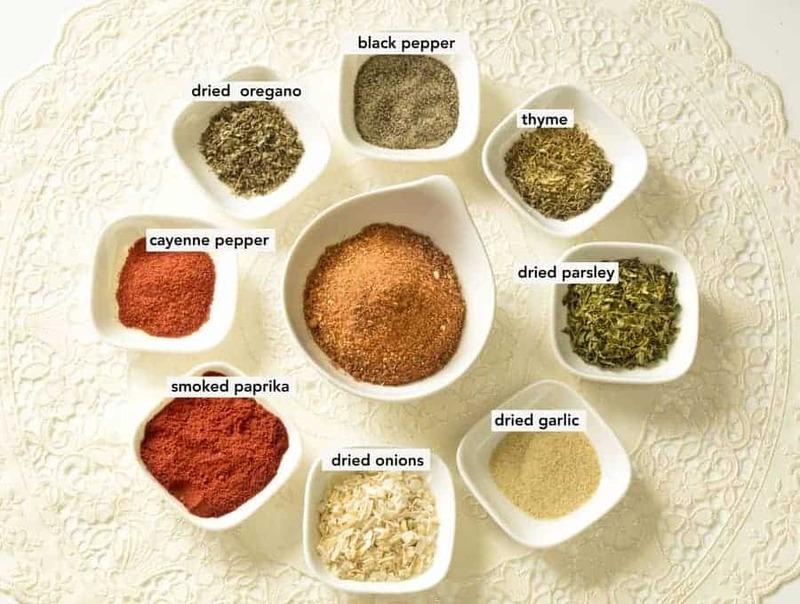 Making your own Homemade Cajun Spice Mix is easier than you may think! It taste better than store bought spice mixes and goes great on almost everything! Mix together all ingredients for the spice mix and run them briefly through a spice or coffee grinder. This makes 4 tablespoons of mix.